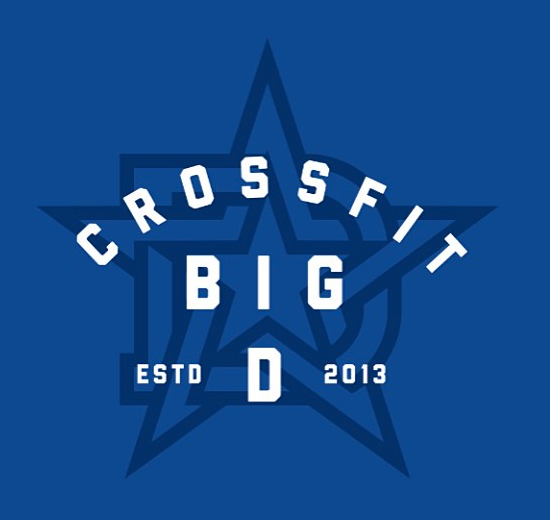 Come experience CrossFit Big D for yourself. We love company at CrossFit Big D. Whether you've never set foot in a gym or have been doing CrossFit training for years your first workout at Big D is always FREE. Show up in clothes you can sweat in ready for a fun workout!